You're invited to join us for Operation Kindness's most elegant and exciting fundraising event! Your admission includes complimentary wine and beer all evening and hors d'oeuvres, dinner, desserts and coffee. Shop our spectacular live and silent auction packages, meet the adorable cats and dogs in our Adoption Lounge, grab a bottle of wine from our Wine Pull and enjoy hors d'oeuvres, carving stations, our famous mashed potato bar and dessert bar. New in 2018: Dance the night away to the sounds of the Emerald City Band! THIS EVENT IS SOLD OUT! PLEASE CONTACT KKEYS@OPERATIONKINDNESS FOR TICKET INFORMATION. Escape to the luxury vacation of your dreams when you enter our 2-night Omni Resort Getaway! 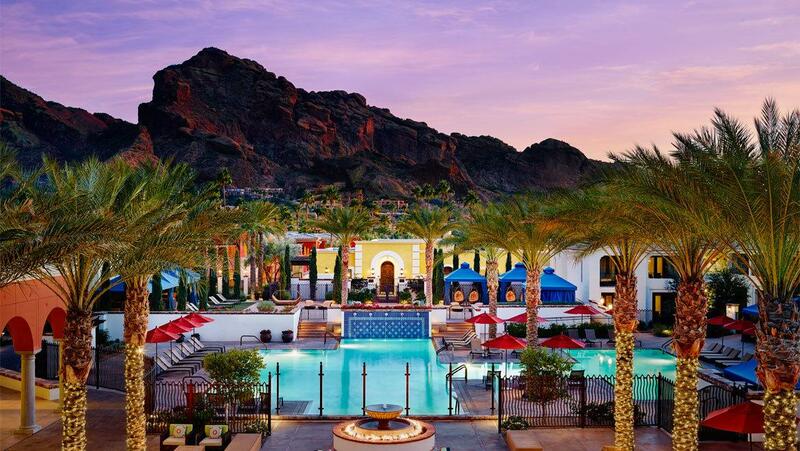 Choose from golfing on championship courses, relaxing at award-winning spas, strolling along the oceanside or hiking private mountain trails at one of Omni's 13 resort locations. Whatever sense of adventure you're looking for, Omni Resort Hotels will exceed your expectations. This package includes roundtrip airfare for two on Southwest Airlines. You need not attend to enter or win! Tickets are $50 and no more than 300 will be sold! Some sponsorship levels also include complimentry valet parking for you and your guests, and even limousine service! 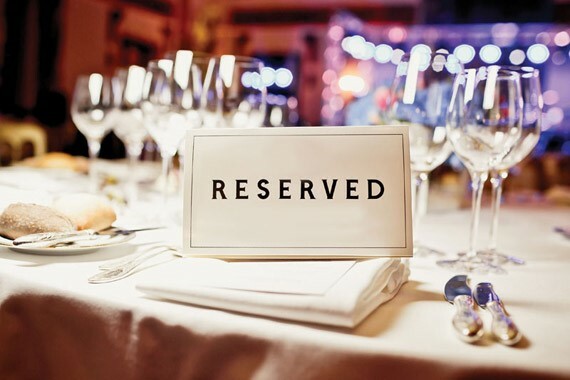 Table sponsorships guarantee that you and your guests will be seated together.